One of the first groups deported by the Soviet regime on purely ethnic grounds was the Koreans of the Far East. Their deportation was conceived in 1926, initiated in 1930, and carried out in 1937, when virtually all ethnic Koreans were forcefully moved to unpopulated desert areas of Kazakhstan and Uzbekistan. This resettlement program was so brutal that it engendered enduring bitterness not only among the deportees themselves but also among many of their descendants as well. It is thus unsurprising that the two most famous ethnic Koreans in Russia are songwriters known for the subversive lyrics. The history of Russia’s Koreans, who refer to themselves as Koryo saram, goes back to 1850s and early 1860s, when they began moving north into Russian territory. The Russian administration used these Korean immigrants to populate and develop parts of the Russian Far East. By the 1890s, they had received the right to register as citizens of the Russian Empire. 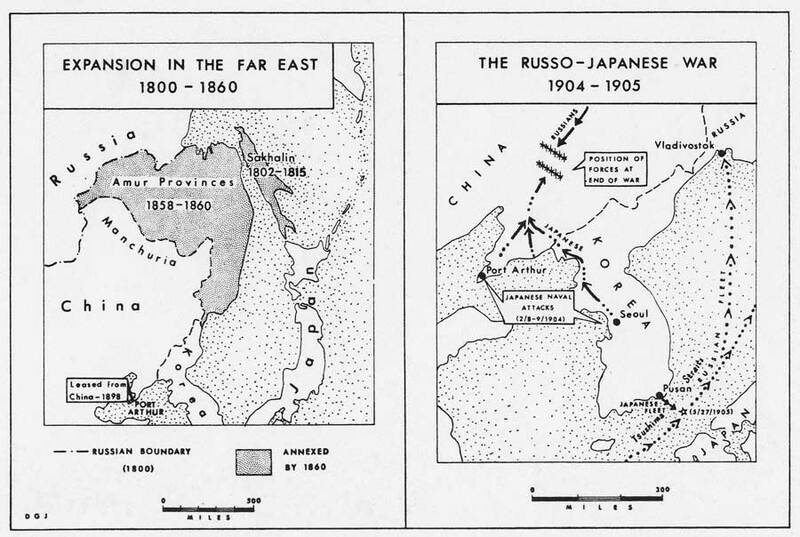 Mass impoverishment and starvation among Korean peasants in the early years of the 20th century compelled others to flee the peninsula into the Russian Empire. By the October Revolution of 1917, about 85,000 Koreans lived in Russia. The new Soviet regime continued the Tsarist policy at first, allowing Koreans to apply for Soviet citizenship. 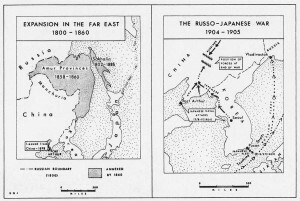 Many Korean immigrants submitted applications, rightly viewing the Bolsheviks as the enemy of their enemy, Japan, which had established rule over Korea in the wake of the victory in the Russo-Japanese War of 1905. But governmental suspicions of the “political unreliability” of Koreans meant that in practice less than 25% of the applicants received Soviet citizenship. Still, the Koryo saram population grew steadily, reaching 170,000 people by 1926, when Koreans represented more than a quarter of the rural population of the Vladivostok region. The Korean community established schools and newspapers in the national language and enjoyed a form of cultural autonomy. Under these circumstances, the official Soviet policy of national minorities prescribed the formation of a Korean autonomous territory for the Korean community in the Russian Far East. After the Soviet government approved the creation of a Jewish Autonomous District in Birobidzhan, representatives of the Koryo saram petitioned for the establishment their own national district. Their petition was denied in 1929, due both to opposition from the local Russian population fearing competition for land and to the Soviet government’s fears of provoking Imperial Japan. Soviet propaganda, however, depicted a stark contrast between the Soviet Koreans enjoying the “workers’ paradise” and their brethren across the border “suffering under the yoke of Japanese occupation”. At the same time, the Moscow government confirmed a secret plan to resettle half of the Soviet Koreans, numbering about 88,000 people, north of Khabarovsk on suspicions of disloyalty to the Soviet Union. This “resettlement” plan was not implemented for a few years, however, for a variety of political and budgetary reasons. In 1930, the plan was put into motion, but only 2,500 people were moved before the program was officially abandoned until 1937, out of the fear that Japan might consider it casus belli. At that time, however, the Soviet government initiated a much more comprehensive plan to deport the Korean population to Central Asia. Ultimately, some 100,000 Koreans were deported to Kazakhstan and 74,000 were sent to Uzbekistan. Of them, 34,000 were placed in the desolate outpost of Ushtobe in Kazakhstan, an area noted for its particularly harsh climate. No food or shelter were provided, forcing the deportees to survive on their own for almost three years. Thousands died of starvation, diseases, and exposure during the first few years in Central Asia; many more probably would have died were it not for the shelter and food provided by the ethnic Kazakhs. During World War II, Koreans were not allowed to serve in the Soviet Army, although many wanted to, and were often accused of being Japanese spies. Instead of joining the military, many Koreans worked in the so-called “labor armies”, toiling in mines and factories under deplorable conditions. Not only were conditions extremely difficult for Korean individuals, but the Korean culture came under attack from the Soviet government as well. The use of the Korean language in education and the media was banned. The teaching of Hangul, the native writing system, was also prohibited. The official Korean theater, originally established in the Far East but moved to Ushtobe, was controlled by the state and featured mostly Soviet plays in Russian (Kim 1982). Traditional styles of performance arts, such as samul nori (percussion folk music) and p’hansori performances (traditional song, recital, and dance) virtually disappeared among the Koryo saram, as did traditional Korean painting and calligraphy, replaced by visual arts within the “socialist realist” style. Despite such developments, thriving Korean schools and theaters were shown in Soviet propaganda films to create an impression that Koreans in the Soviet Union had been liberated from the imperial hand of Japan. Though Korea was indeed under a harsh Japanese rule at the time, the conditions for the Koryo saram community in Central Asia were hardly better. In 1956, Nikita Khrushchev finally decided to allow the Soviet Koreans the right to decide where to live and what to do. Many of the Koryo saram remained in Central Asia and continued to work on collective farms, producing melons, cotton, sugar beets, onions, and other crops (Kim 1993). Most, however, moved to the cities, where many moved into professional occupations in education, medicine, engineering, and the like. By the 1970s, the proportion of Koreans with a college degree was twice that of the general population. Today, Koreans are the most urbanized ethnic group in both Kazakhstan and Uzbekistan, as more than 80% of the 350,000 Korean population in Central Asia live in cities. After the collapse of the Soviet Union in 1991, the Russian Federation restored ethnic Korean rights, permitting “individual and voluntary return to the former place of residence” for deportees and providing Russian citizenship to Korean migrants from Central Asia. According to the latest census data, more than 148,000 ethnic Koreans reside in the Russian Federation; about 80% of them live in cities, such as Moscow, St. Petersburg, Volgograd, Saratov, Rostov, and Nizhniy Novgorod in central Russia, and Novosibirsk, Krasnoyarsk, Tomsk, and Irkutsk in Siberia. 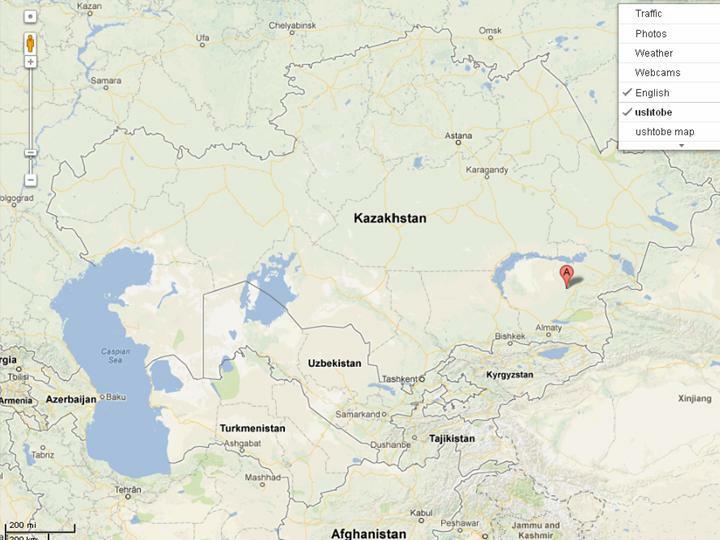 Almost all ethnic Koreans in Russia speak Russian, and a significant number of the Koreans in Uzbekistan speak Uzbek. 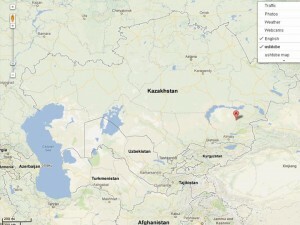 However, few Koreans in Kazakhstan speak Kazakh. As for their indigenous language, only 40% of the Koryo saram in Russia have some knowledge of Korean, which is used chiefly at home and only in the spoken form. 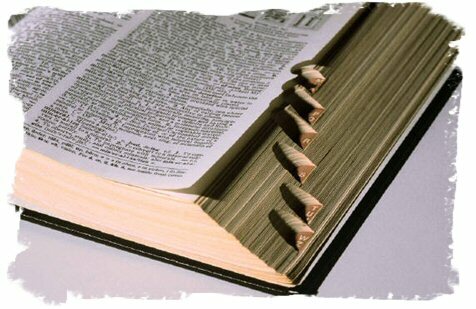 The degree of knowledge and fluency in the language differs from generation to generation. Several studies in the late 1970s and early 1980s revealed that the ethnic Koreans under 30 years of age typically do not know any Korean, and that only those more than 60 years of age possessed fluency in Korean (Yugai 1977, Haarman 1981). Apparently, the few remaining Korean speakers in the Former Soviet Union maintain an archaic dialect of their native language, quite distinct from the speech of Koreans in Korea. This is not surprising, however, as an émigré language is often more conservative than that of the homeland community. This is true, for example, of Quebecois French and to some extent of American English as well. 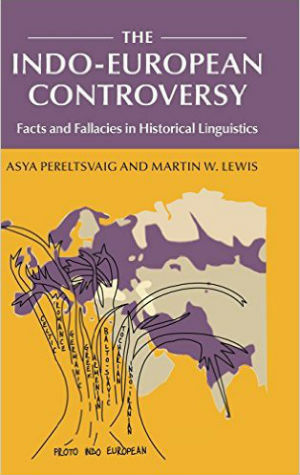 In the similar vein, Yiddish conserved many archaic features of Middle High German lost in Modern German, and Ladino preserved many features of the 15th century Castillian Spanish, no longer found in modern Spanish. 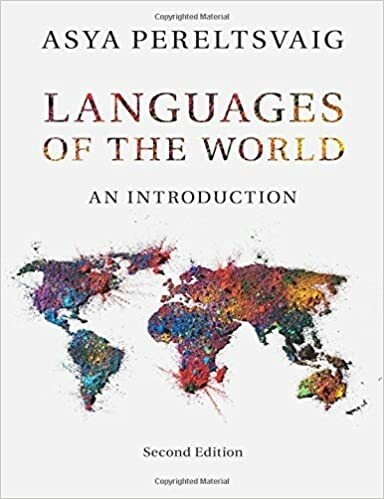 In the case of the Koryo saram, their linguistic variety has acquired its distinctive flavor through the lengthy isolation from developing literary languages and from the absorption of linguistic elements from various Korean dialects. The ancestors of the Koryo saram hailed from North Hamgyong Province in northeastern Korea, by their forebears had migrated from southern parts of the peninsula during the 15th and 16th centuries (Kho 1987, Kim 1962, Pak 1996). Just as the majority of ethnic Koreans have been culturally assimilated in Russia, the same is largely true of the Korean communities in Kazakhstan and in Uzbekistan, though not to the same extent. Because the Uzbeks have always been the majority group in Uzbekistan, unlike the Kazakhs in Kazakhstan, Uzbekistani Koreans have generally acculturated with the Uzbeks, while Kazakhstani Koreans have tended to assimilate with the local Russians community. Intermarriage between Koreans and other groups is very common, so that many of those who identify as ethnic Koreans are actually of mixed background and heritage. Some efforts are now being made in Kazakhstan to preserve the Korean culture and identity by pushing for a revival of the Korean language and by encouraging interaction with South Korea. Travel between Kazakhstan and South Korea has grown considerably since the establishment of diplomatic ties between the two countries in 1992. Many South Korean companies, such as LG, Samsung, and Daewoo, have invested heavily in the economies of the former Soviet republics in Central Asia. Educational centers providing Korean language courses have been established by the Republic of Korea in such cities as Almaty, Tashkent, and Bishkek. Although three quarters of a century have passed since the Koryo saram deportation of 1937, its memory and the resentment of the Soviet regime that it engendered have persisted. In fact, two best-known Russian Koreans—both from mixed ethnic background—are song-writers and singers who became famous as the anti-establishment voices of their respective generations. Since the breakup of the Soviet Union, Kim has been acclaimed throughout the Russian-speaking world and has performed in numerous locations in Russia, Europe, and the United States. In a recent performance of the “Advocates’ Waltz”, he drew attention to a close affinity of the dissident trials of the 1960s with the recent trials of Mikhail Khodorkovsky and other opponents of Putin’s regime. 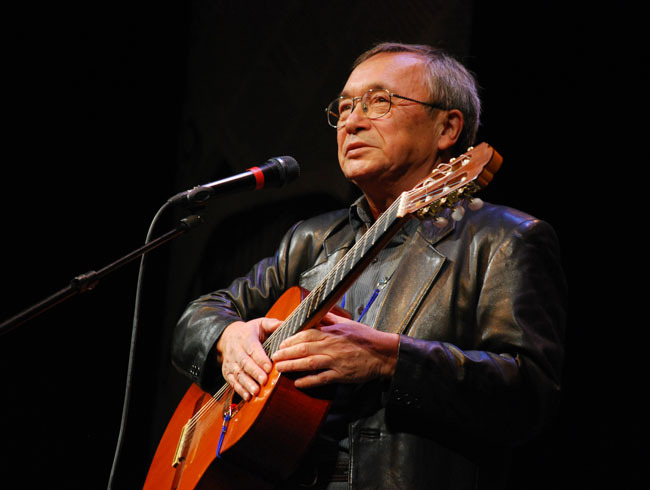 While Kim was popular with the Russians who grew up in the 1960s, the next generation idolized another ethnic Korean singer-songwriter, Viktor Tsoi. Like Kim, Tsoi comes from a mixed ethnic background: his father was an ethnic Korean born in 1938 in a deportee family in Kazakhstan. Viktor Tsoi was born and grew up in Leningrad, where he immersed himself in the city’s underground rock scene. The early 1980s were the golden age of the Russian rock, which blended influences of Western rock music from the 1960s and 1970s with the Russian bardic tradition of the earlier generation, which typically eschewed vocal melody in favor of a more impassioned delivery of lyrics. Tsoi eventually developed a characteristically strained, monotonous style of singing that has been imitated by many later Russian rockers. His music career began when he was only 17 years old with performances at private parties, as rock music was not yet allowed by the government. A few years later, when restrictions had been relaxed, his newly formed band “Kino” performed at the newly founded Leningrad rock club. Перемен! – требуют наши сердца. Changes! — our hearts demand. Changes! — our eyes demand. Although he died at the age 28, Viktor Tsoi had a huge impact on Russian rock music. Nearly a quarter century since his death, he still has many devoted fans across the former Soviet Union. One could argue whether his music has been influenced by traditional Korean percussion styles, but ultimately it has made a full circle when the South Korean Yoon Do Hyun Band performed Tsoi’s “Blood Type” (“Gruppa Krovi”)—in Korean. Haarmann, H. (1981) Aspekte der koreanisch-russischen Zweisprachigkeit. Studien zur Gruppenmehrsprachigkeit der Koreaner in der Sovjetunion. Hamburg. Kho, Songmoo (1987) Koreans in Soviet Central Asia (Studia Orientalia, Vol. 61). Helsinki. Kim, G. N. (1993) History, culture and language of Koryo Saram. Seoul Journal of Korean Studies. Pp. 125-153. Kim, I. F. (1982) Sovetskiy koreiskiy teatr [The Soviet Korean Theatre]. Alma-Ata, Kazakhstan. Kim, O. (1962) O yazyke koreitsev SSSR [On the language of the Koreans of the USSR]. Uchenye zapiski Taschkentskogo Sredne-Asiatskogo gosudarstvennogo universiteta 202: 87-93. Pak, N. S. (1996) Divergent processes in language development (Yukchin dialect). In: Essays in Honor of Ki-Moon Lee. Seoul: South Korea. Pp. 1050-1062. Yugai, I. (1977) Etnosotsiologicheskoe izuchenie yazykovykh protsessov sredi koretsev Uzbekskoy SSR [Ethnosociological study of the linguistic processes among the Koreans in Uzbek SSR]. Moscow: Polevye issledovaniya Instituta Etnografii.